Oh how we love weddings, the gown, the meticulous preparations, the food, the candid moments captured by the camera, and most especially, the people who have been an integral part of it. 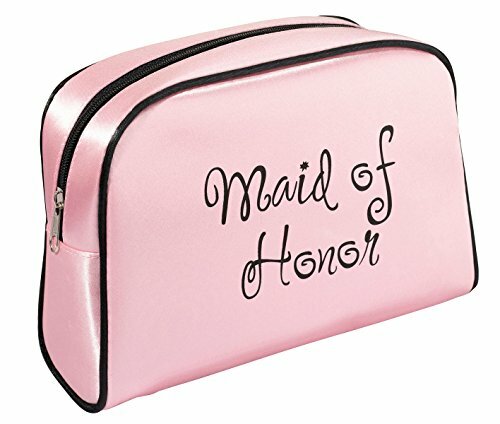 If by any chance, you are thinking of making a maid of honor proposal to that closest friend or sister then you’ve come to the right place! 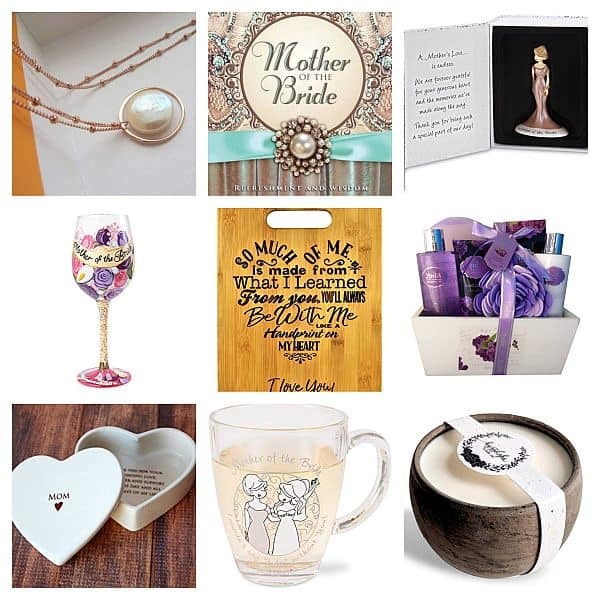 Or if in case you want to say thank you to your maid of honor through some thoughtful gifts or whatnot, then we’ve got your back! 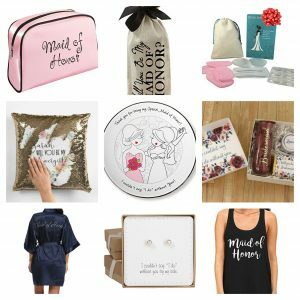 We’ve done the work for you and compiled a few gift ideas for the maid of honor who has been with you throughout the whole wedding preparation and you know that her role doesn’t end there, we’re 100% certain that you just want her to be there for you when you say I do, so here’s a little gift guide for the sweetest MOH. 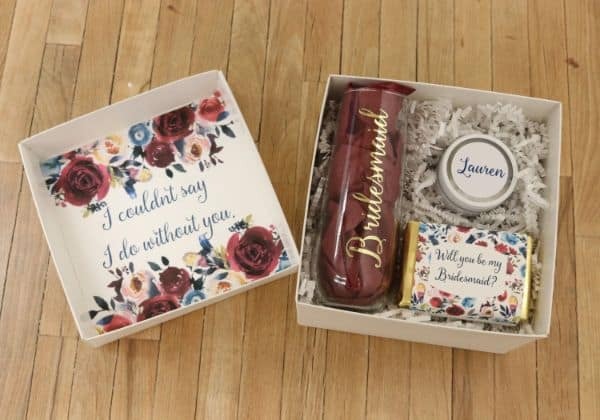 You can easily ask her to be your maid of honor and she’ll say yes for sure! 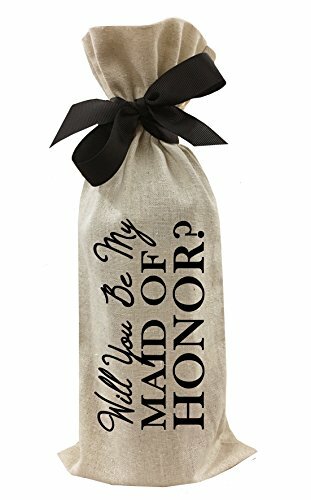 But let’s have a little bit of drama and ask her in a cute way, include a bottle of wine in this wine bag so you can have a good glass of wine as you talk about her responsibilities as your maid of honor. No, it won’t look like you are bribing her to say yes, it’s just saying cheers to the days ahead! 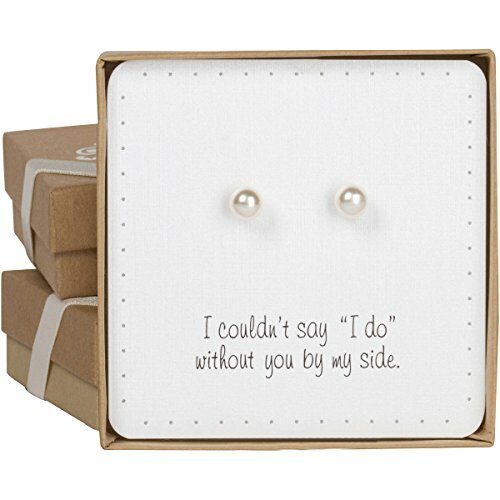 These earrings have a classic and charming vibe that will never go out of style, just like the kind of person that she is, you’ll never forget how she has helped you throughout your wedding journey. Giving her these simple accessories is such a sweet gesture of saying thanks to her presence in your wedding and more so in your life. 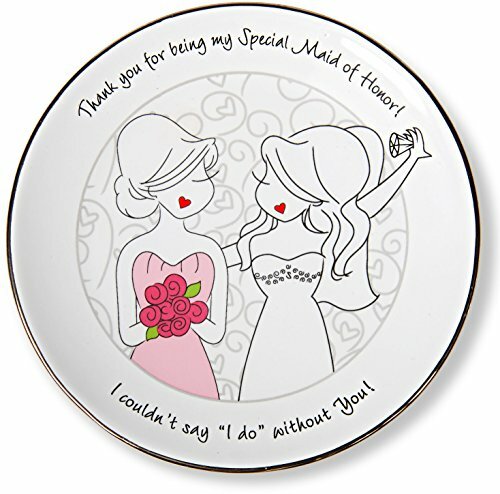 This plate signifies a special moment to both of you as she portrayed the role of maid of honor. She can either display this dish in her home or use it as a jewelry dish to keep her valuables in one cute plate. Although this item may break but your bond will be unbreakable. She’s one important person that is part of your entourage and you also want to make sure that her essentials will be kept safe. So give her this trendy cosmetic bag that is ideal for traveling and an all around makeup pouch. It’s just a good way to help her be organized, after all, she helped you organized that one big moment in your life. 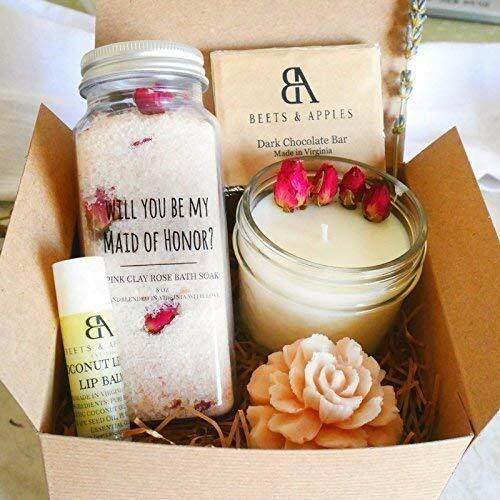 Anything that can be personalized would always catch our attention, but this proposal box is worth the mention. 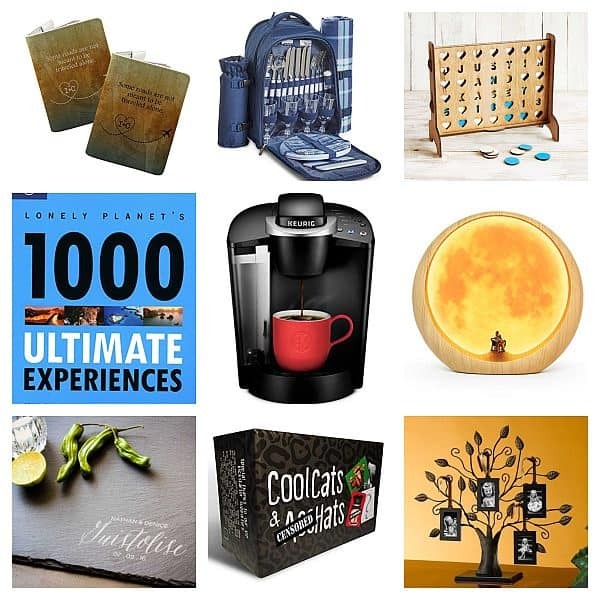 The fact that it is customizable makes it really a good gift, but the items inside are just what makes this box extra special, from that champagne glass to the white tin candle and that sweet chocolate candy bar, now who can say no to that? We like this dark blue colour as it is far from the pink hues that are too common for the bride’s team. Blue is regal and has a more classy taste, when it comes to your MOH, you want to make sure that she has her own moment. And did we mention how silky and soft this robe is, oh it’s the perfect frock to keep her warm. 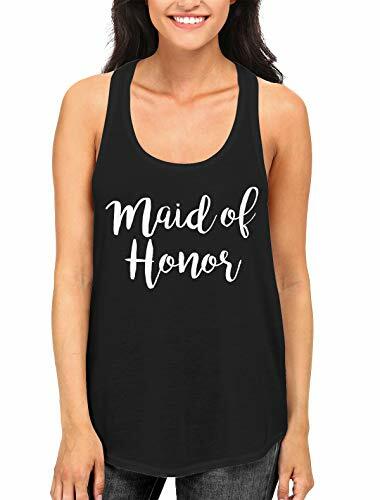 Still on the fashionable side of things, this tank top is such a pretty apparel for the maid of honor to wear. Made from cotton and polyester, this top would make such a statement, well she’s part of the bride tribe and she might as well flaunt that once in a lifetime role for the special bride-to-be. Aren’t some people guilty of that, wearing a very stylish but uncomfortable shoes and ending up getting some callous? The feet are the most neglected part of our body I guess and so this time around, let’s never forget how our twinky toes need some love. 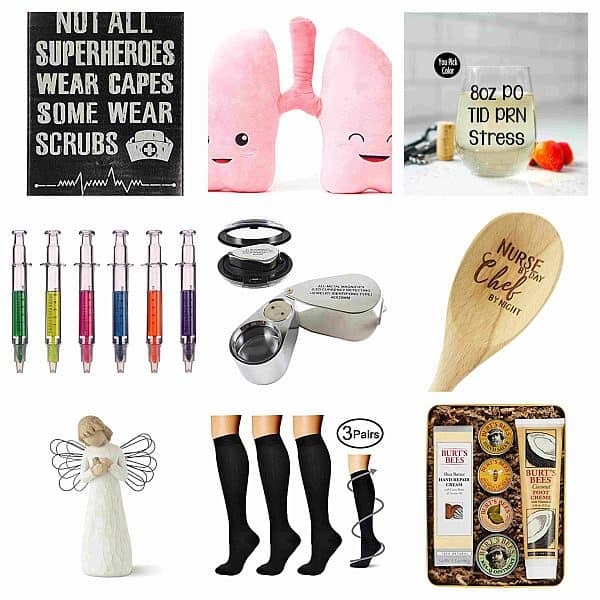 Give this survival shoe kit (heel cushions and grips included) for the maid of honor who will be on her feet most of the time if you want to be the most thoughtful bride. 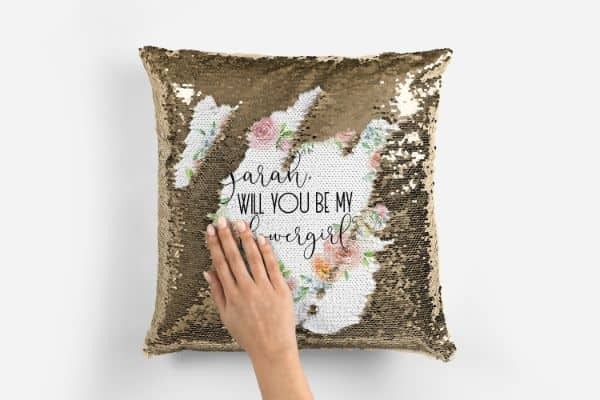 Give her the ultimate surprise with this sequin pillow that she needs to flip to see the secret message ‘Will you be my maid of honor?’. You can actually pick a more unique message, the personalization makes it such a memorable keepsake! Being part of the bride tribe, she definitely helped you a lot during the wedding preparation and if you didn’t turn as a bridezilla, you’ve got your maid of honor to thank for. 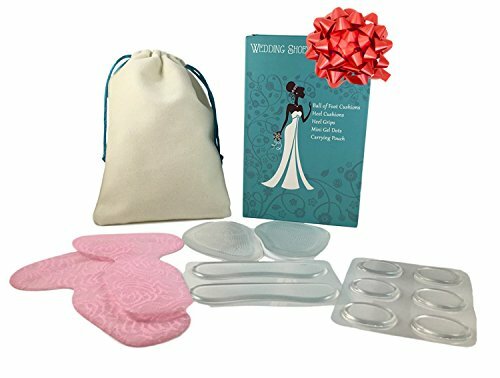 You may have been exempted from the stress but she may have experienced it, but don’t worry because this spa gift set would be great to relax her mind and muscles before and after your big day. 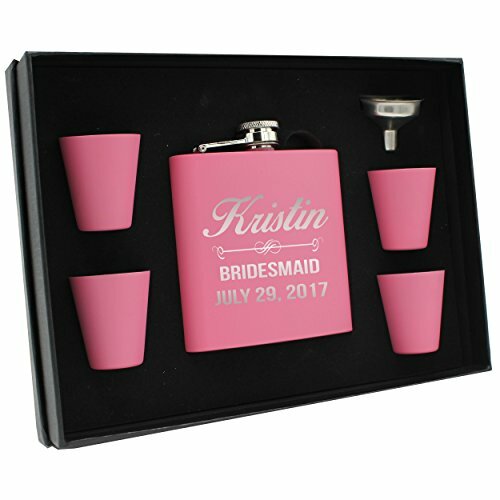 The perfect gift for your MOH who shares the same love for spirits, this pink flask comes with 4 matching glass shots, ready for any party. 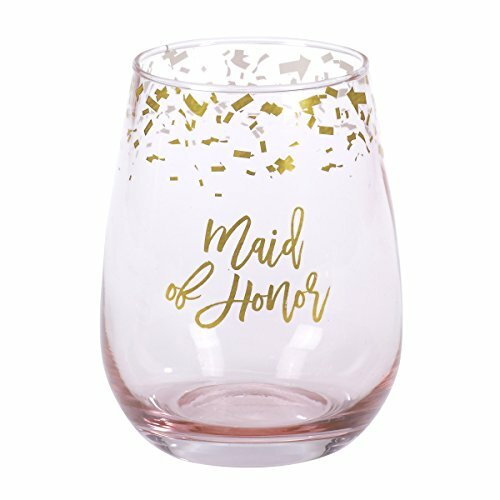 I suppose she’ll throw you a bridal shower and she doesn’t necessarily need to use this glass set but she can really have them as a notable token that she was once part of your wedding. What we simply love about this item is that it can be used for weddings, special occasions and even as an everyday nail colour. Essie is a brand that is known for their beautiful and long lasting nail polishes, you may opt to give it as is or include on a gift set, either way, I think your MOH would love to sport those preppy nails on your big day! This stylish and elegant clutch is made of cow leather that may look expensive but really it won’t hurt your pocket. 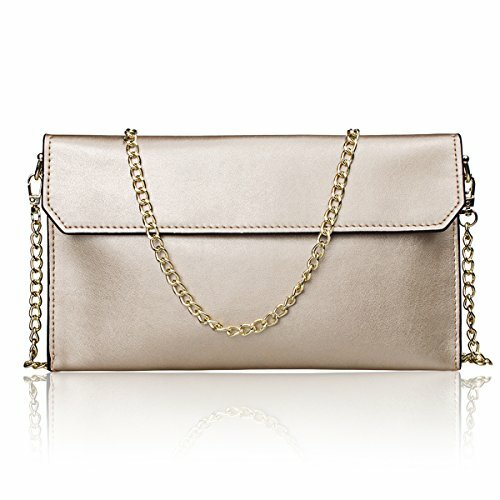 It has a removable golden chain should your MOH prefer to use it as wrist purse or clutch wallet, it’s that versatile she can use it for any formal or casual dinner and of course, to your wedding! 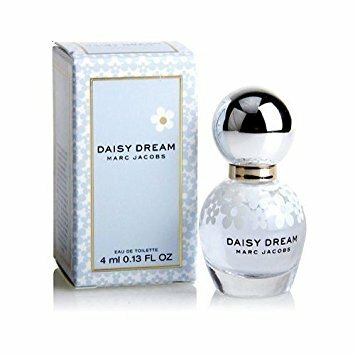 This comes in a mini bottle, perfect for travelling especially when your maid of honor is a jetsetter. You can, again add this to a gift set or just give it to her as a tiny present, but I am sure that your love for her is never small and you just want to say your biggest thank you for the person who has been there for you all throughout the whole wedding preparation. Behind every bridechilla is a maid of honor who has been working hard to pull off a great wedding. And what better way to thank her is through gifting her with some sentimental, personal or practical gifts to show your appreciation. Whether it’s big or small, we truly vouch that she’ll be appreciative of your love expression. As much as I want to just pick one from the list, I’m sorry I couldn’t, nothing is less appealing to me and for practicality and convenience, I guess we’ve pretty made a really good list!